State Rep. Susan King, who was considered one of the frontrunners for the open SD-24 seat, announced Monday she is temporarily suspending her campaign and deferring a final decision on whether to run for the spot until later in the filing period. King said she’s seeking in-patient medical treatment for clinical depression, a condition that her campaign spokesman said she’s “been battling” for some time. She announced her candidacy for SD-24 back in September. This announcement was one of several big developments to come out of the SD-24 contest in recent days. The race to succeed Troy Fraser, who has opted not to stand for re-election, is one of the most widely watched elections this cycle. King has served as a state representative for five terms representing Abilene in HD-71. According to spokesman Bryan Eppstein, the only thing that would stop King from running is if her doctors and family advise against it. The candidate filing period runs through Dec. 14. Gun rights advocate CJ Grisham left the race for SD-24 over the weekend, announcing at the same time that he was throwing his support behind retired Fredericksburg radiologist Brent Mayes. It was also announced Monday that Jon Cobb has rejoined the SD-24 race and officially filed as a candidate. He previously halted his campaign, citing a family medical issue. In a Monday press release, Cobb’s wife, Ashley, revealed that she suffered a miscarriage in October, leading to the campaign’s suspension. Chris Bell, who was the Democrats' 2006 choice for governor, is not backing the Democrat in the Houston mayoral runoff. Bell, also a former Democratic congressman, has chosen to throw his support behind Bill King for the Dec. 12 Houston mayoral election rather than Democratic state Rep. Sylvester Turner. Bell himself ran for mayor this year, finishing in fifth place in the first round of voting Nov. 3. Bell announced the endorsement Tuesday morning, acknowledging in his remarks that some might be puzzled by his decision. He further explained that he spoke with both King and Turner prior to making his decision. Specifically, Bell cited pension reform, street repair, crime and flood preparation as issues on which King was prepared to lead. The Turner campaign, meanwhile, released two new television ads on Tuesday. The first presented Turner as the candidate committed to moving the city forward, and also suggested King lacked a similar commitment. The second more directly criticized King as trying to "delete the truth" from voters, a pointed reference to a deleted tweet in which King thanked GOP presidential candidate Ted Cruz for his support. Turner also released a new website, www.DeleteBillKing.com, to accompany the ad. Gov. Greg Abbott on Thursday unveiled a second issue he would like Republican primary voters to focus on next year in Texas: ethics reform. Abbott has already urged GOP primary candidates to get behind his plan to crack down on so-called “sanctuary cities,” or jurisdictions that do not comply with federal immigration law. He is expected to announce more issues in the coming weeks that he wants voters to prioritize in 2016 as they pick Republicans to represent them in Austin. 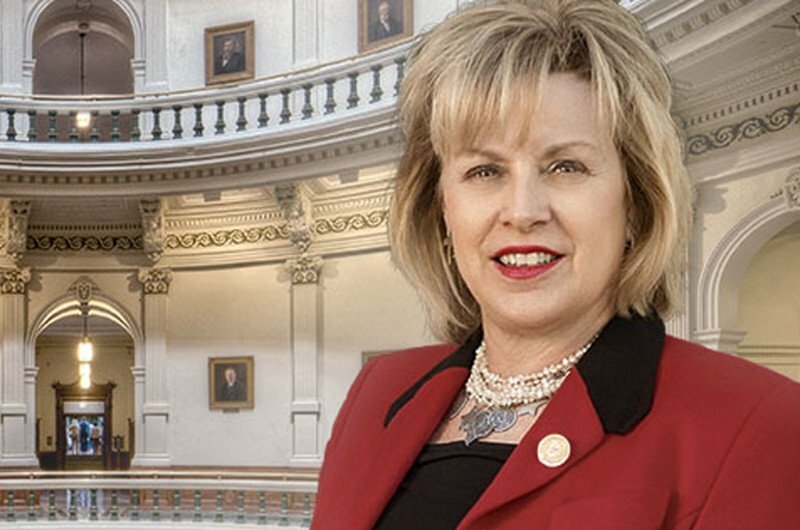 Abbott last Friday set the date for the runoff election to determine who will serve as the HD-118 representative for the remainder of the legislative interim. Republican John Lujan and Democrat Tomas Uresti qualified for the runoff after snagging the top two slots in the first round of voting Nov. 3. According to Abbott’s proclamation, the runoff will be held Jan. 26, with early voting to run from Jan. 18 through Jan. 22. The HD-118 seat has been vacant since Joe Farias resigned the seat in August. The conservative advocacy group Empower Texans will launch a new project called Restore Justice that will focus on the “over-criminalization of business and daily life" and the potential abuse of civil asset forfeiture laws. Political commentator Lawrence Jones will head the effort.